Since the creation of our project more than 10 years ago. We have bet on the study and preservation of classical landraces lines as our breeding basis. We feel blessed and heirs of something that we must continue to care for and preserve, our intention is to continue growing up and as a project to be able to do this for many more years . 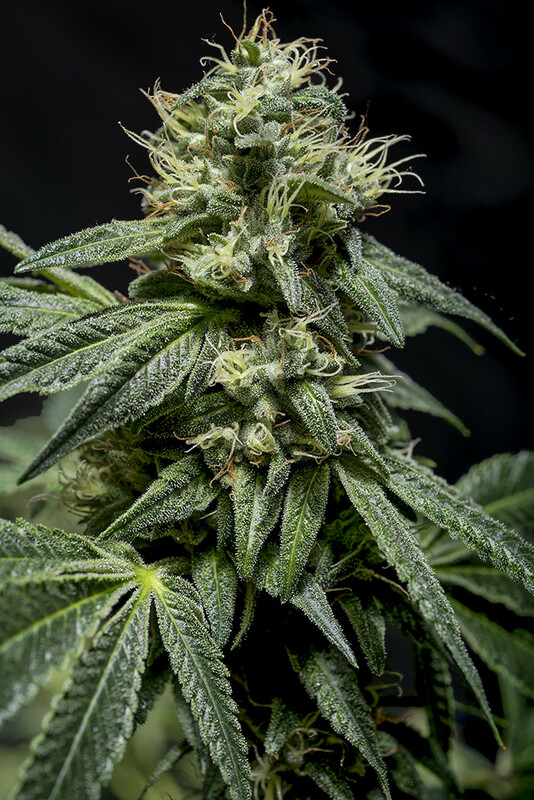 From our first studies with African lines and with this beautiful Pakistan Chitral Kush of photography we have lived a great journey through the history of the domestication of this wonderful plant. Pakistan Chitral Kush is one of the most important lines in our project, one of the first lines we breed and has become a flag of the brand. It is our quintessential pure indica originating from Chitral in the Hindu Kush area of ​​Pakistan. One of our most beautiful mothers and one of the pillars of origin of our project selected by Aeritos in 2006. 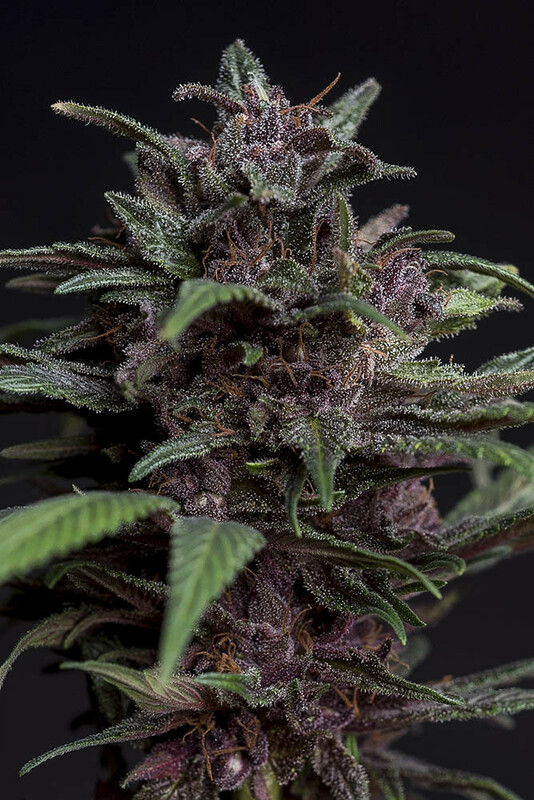 Híbrids based on it as Red Afro or Red Monster, or as Bisho Purple or Smooth Smoke where it brings speed and more compact flowers, do not stop receiving good reviews from growers all over the world . And although it is a magnificent line that will continue with us, we also firmly believe in a change of era, new bets for other genes that bring more variety and richness to the project. After these years we have enjoyed unique landraces and some of the hybrids that have most marked a turning point in the history of modern breeding. That’s why this year will be full of new lines and new challenges ; new landraces and new hybrids that we have been studying during the last years and that at last will be able to see the light. The 2019 road map will bring us a new landrace at the beginning of the year: Athina North Greek Landrace. Athina North Greek Landrace is an old cultivar from northern Greece in the area of ​​Serres, Macedonia. We obtained this line through a very reserved family that assured to take between 60 to 100 years cultivating this same strain. Greece until the nineteenth century was under the control of the Turkish-Ottoman Empire who controlled the entire Middle East and from where these plants were expanded, but also where hybrids were made with other strains from South Africa, Southeast Asia and South America but without DNA studies is impossible to contrast. 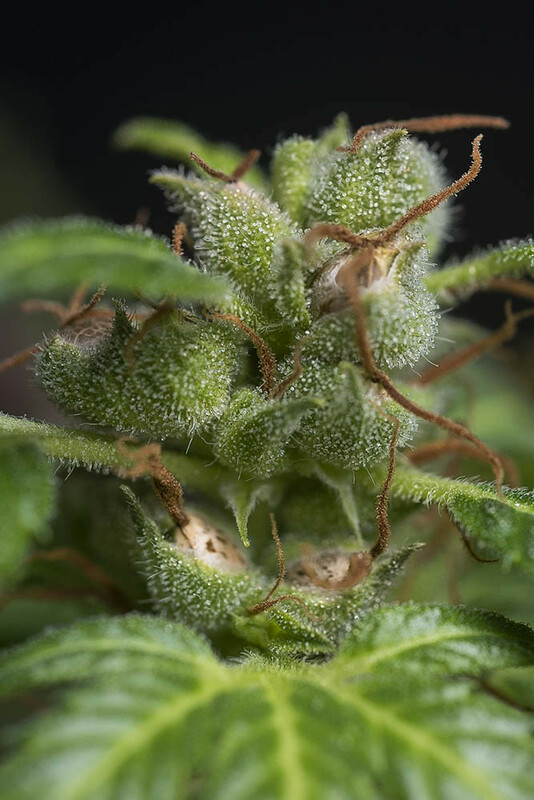 In our first studies we have found homogeneous individuals with an aspect between 70-80 % Indica with good production of branches and flowers as well as high quality resin. Rapid bloom entering and moderately sized l or allowing to grow both outdoors and indoors, with a time plants flowering between 7 and 8 weeks. Rich mixture of sweet aromas with spices with hashish background with an uplifting effect that leaves in a balanced state between activation and relaxation. Already in these first tests, we have detected that it is a variety that does not like extremely high temperatures and that may be prone to show intersex flowers, something that we will continue working to try to clean up. 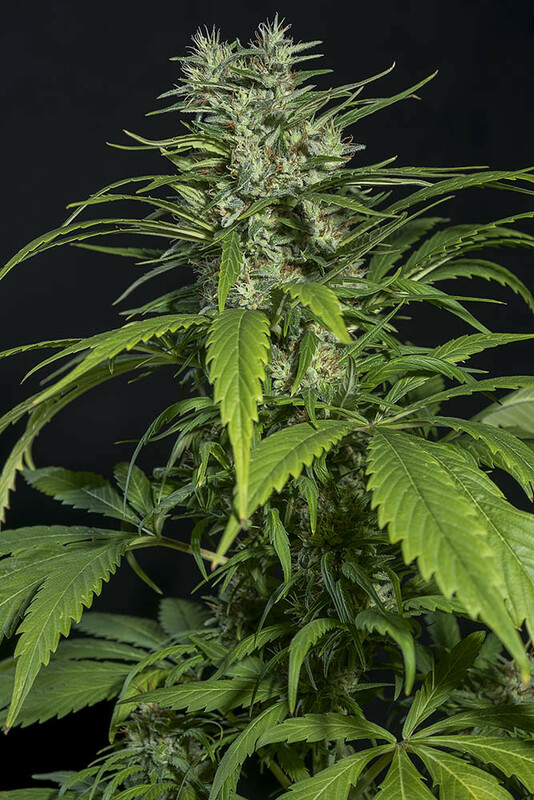 In the month of March will end the reproduction of one of the most anticipated hybrids, NorthernLights # 5xHaze from the year 1990 -91 , one of the most influential hybrids in the history of cannabis created by Nevil Scho enmakers and we are sure this older sativa version will transport you to the Amsterdam of the 90s in the first puff. 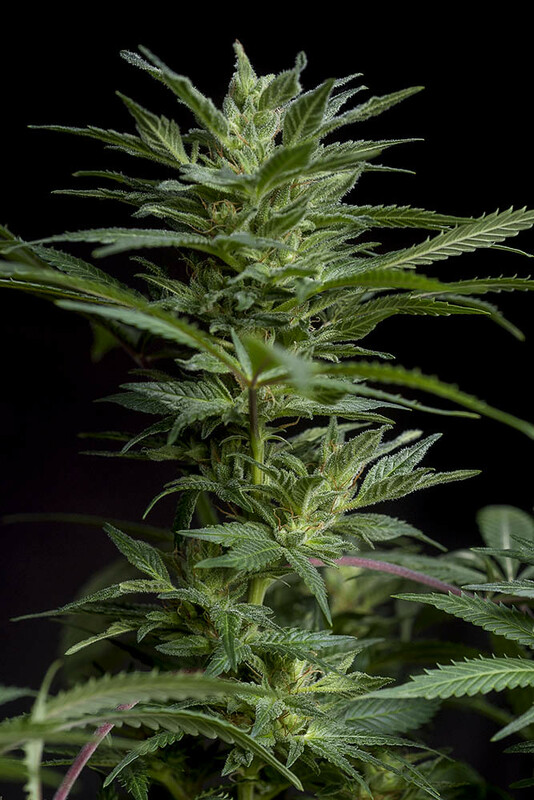 A hybrid of Sativa dominance between 90 and 120 days of flowering. 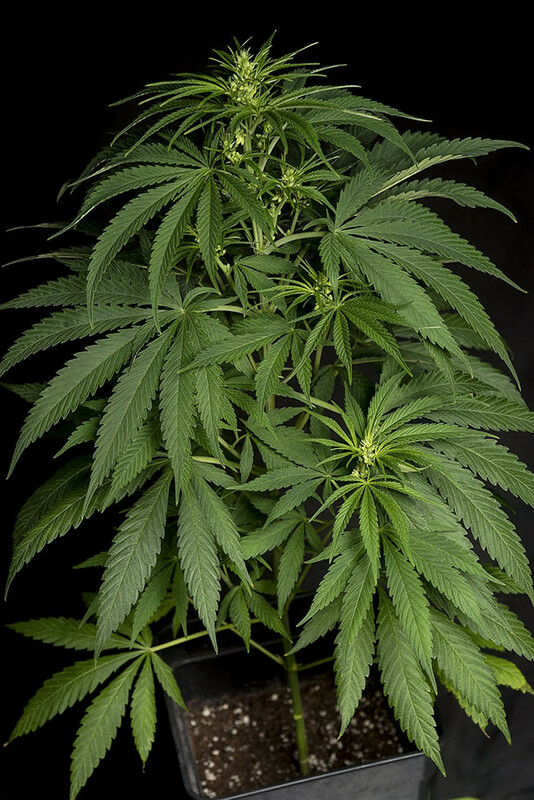 Very productive plants with a robust structure , forming large colas and some small lateral branches. Big buds finishes foxtail entirely coated with resin. Soft and discreet aroma of herbs and spices, something that contrasts clearly with its incredible and remarkable powerful brain effect, psychedelic and from another planet, not suitable for beginners and it is not recommended to mix its consumption with other substances. A plant for those who seek powerful effects without limits. And as usual, the news will appear first for the VIP members of the tropical family . Where this will be a great year for our Enthusiasts Club, which will greatly increase the range of available genetics and new interactions. One of these new programmed hybrids could be PCK’06 x NL#5Haze , but we would also like to try some more modern hybrid like our Pre98 Bubba Kush / Sour Diesel x NL#5Haze. Pre98 Bubba Kush x Sour Diesel is a hybrid from the United States we have been working a few years and we are sure it will not leave anyone indifferent. They have been hybrids that separately have marked a before and after in the modem breeding and that still have much to contribute as has been seen in recent years. Many of the best breeders now work with them and we did not want to miss this great opportunity to work with these unique lines. Also we will take advantage to create new genepool interactions and as a result some of the new hybrids that we’ll see available at mid-year. Taking advantage of the fact that we have already acquired a good knowledge about some of our new selected mothers: Malawi x Dancehall Mapetit, Durban x Ciskei or Pakistan x Nepal among others. We can only tell you that stay very tune up to these changes because they will mean a before and after in our project. To end the year, we will return to our landraces, we have a lot of work ahead to get back stock of Durban, Zambian, Congo and others that could also enter our plans but we will tell you in our next Road Map ! Thank you very much to the whole family for the support and trust in our project.